We all love a good summer BBQ. As I write this, it’s raining outside – but that’s not stopped us before! One particular memory that comes to mind is my neighbours calling the fire brigade because they thought our garage was on fire. Actually, my dad had just decided to do the BBQ from there! BBQs are not only a great way to spend a summer evening with friends and family, but it is also a healthier method of cooking than frying or roasting. However, they can turn into an all-out feast – not good for those eating healthily! So here’s my top 10 tips on how to make better choices when it comes to BBQs! 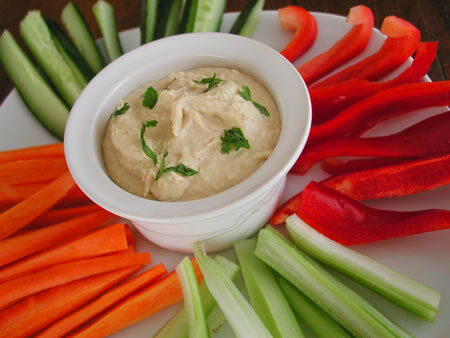 Swap those cheesy crisps and creamy dips for veggie sticks, hummus or sliced fruit and you’ll save yourself bags of calories before you’ve even started! Another great tip for ‘picking’ is to put what you want on a plate, don’t pick out of the serving dish. You’ll be more aware of the amount you’re eating and more likely to think twice about what you’re putting in your mouth. If you’re not hosting, take some with you! Chances are you won’t be the only one who’s eating healthily and veggie sticks add a lovely splash of colour to the table. If you’re lucky enough to be invited to a BBQ elsewhere, tell them you’re eating healthily before you go. Ask them to leave salad dressings on the side, or to avoid putting mayonnaise in EVERYTHING. Depending on the friends (some can be bad culprits for “oh, go on…”) they may prepare low calorie drinks and dishes. Or, if you think they’re the “encouraging” type, be prepared and take your own. I’m sure that Rachel next door would be more than happy to hear you’ll prepare the salads or take along some prawns and homemade lentil burgers! BBQ’ing doesn’t have to be all about meat! There’s lots of veggies that taste great on the grill; corn on the cob, peppers, aubergine, sweet potato, the list goes on. 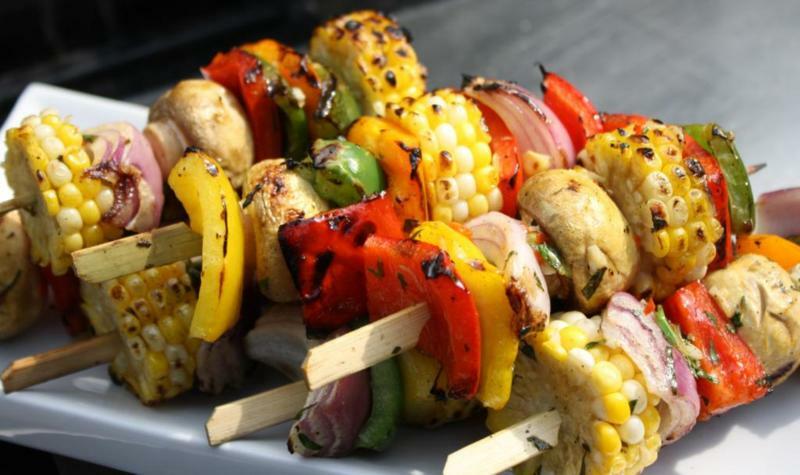 Plus, you could kill two birds with one stone and occupy the kids with making some tasty vegetable skewers! Change things up a bit and prepare some unusual salads. So many fruits and vegetables taste great at this time of year. Some wacky combinations include; avocado & pineapple, orange & carrot, kidney beans & chilli, mango & prawn and fennel, chic pea & pomegranate. BBQs can turn into a bit of a free-for-all. However, we don’t eat four plates of dinner normally and BBQs should be no different! Limiting yourself to one plate will help you keep track of how much you’ve eaten and save on those calories. Try to occupy your plate the same way you would at home. A rough guide would be third to half full of salad or vegetables, then split the remaining area into half between starchy carbohydrate (bread, potato, rice or pasta) and a source of protein (lean meat, fish or bean burger). Having a mixture of all three will keep you fuller for longer and help prevent multiple trips back to the food table! As I said, BBQs don’t have to be all about meat, but for you meat lovers there are definitely some meats that are better choices than others. 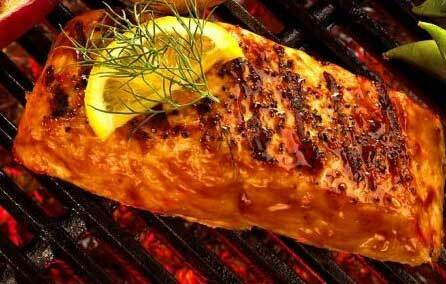 Try to choose meats such as chicken, turkey and fish that are lower in fat and calories than burgers and sausages. The silent contributor, the calorie queen! Per gram, alcohol contains 7 calories. In comparison, fat contains 9 calories per gram and carbohydrate and protein contain around 4 calories per gram. Put more practically, a medium sized glass of Pimms and lemonade contains around 150 calories and a bottle of beer around 100 calories. When you’re sat chatting (and drinking) for hours, it’s easy to see how the calories can add up! If the idea of not drinking at all is too much of a challenge, then try to lessen your intake. 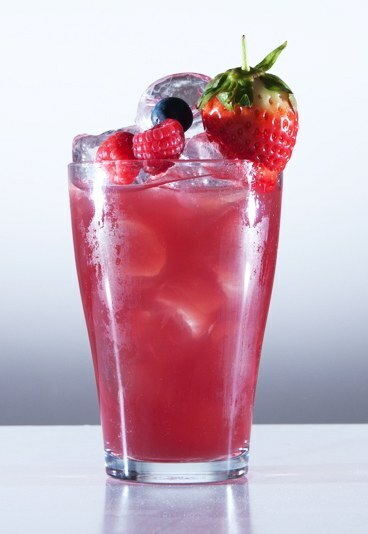 Dilute wine with diet lemonade and ice to made a refreshing spritzer, or alternate between alcohol and soft drinks. Provide the kids with some fresh fruit, ice and diet soft drinks and let them experiment making some non-alcoholic mocktails. One of my personal favourites is; mashed strawberries, a couple of mint leaves, sparkling water and ice. Fresh fruit makes the perfect dessert; it’s sweet, full of vitamins and antioxidants and one of your 5-a-day! Plus it’s low in calories. 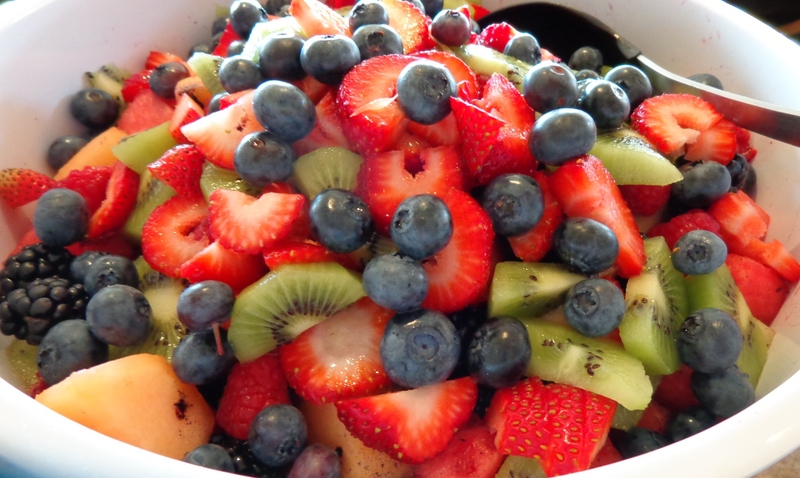 You have the standard fruit salad or you could try making a lower calorie recipe ‘trifle’. If you fancy chocolate, snap a few squares of dark chocolate onto a sliced banana, wrap in tin foil and pop it on the BBQ for a couple of minutes. You’ll still get that chocolate fix but in a controlled portion, plus they taste deliciously indulgent. Make the most of being with the people you love! Get out the rounders kit, tennis rackets, hide and seek! Whatever! Being active will give you a mood boost through release of happy endorphins in your body and also help you burn off some calories. Psychologically, if you’ve planned ahead, you’ll feel more in control and be more able to say ‘no’. Choose before hand whether you’re going to have a burger, decadent dessert or a couple of drinks. Remember, as long as we eat well 80% of the time, it’s perfectly fine to have treats of the things we enjoy occasionally. Finally, just relax and enjoy it. If you’ve used the above tips to plan ahead then you’re well prepared. And, at the end of the day, if it all goes a little bit awry, just eat extra healthily the day after. One day of overeating won’t make you fat. Watch out for some of the recipes I mentioned above – I’ll be posting them soon! I hope these tips are helpful, do let me know any tips you have. Some great tips! I use a simple rule with Skewers to get more of the good stuff: 3 parts veg to 1 part meat!